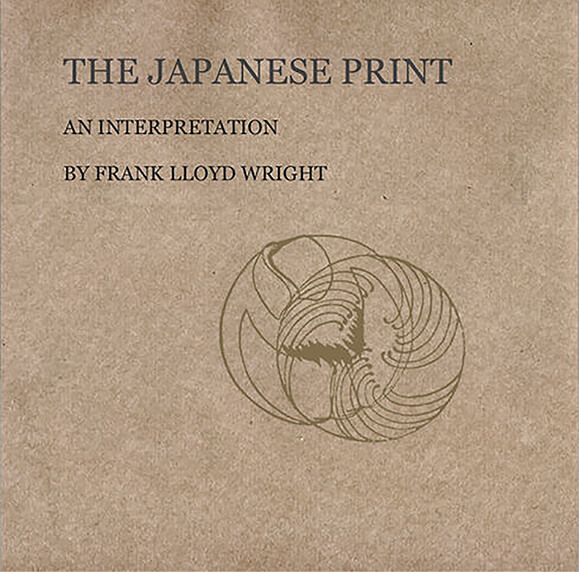 Published in 1912, Wright’s book, The Japanese Print, An Interpretation, offers an analysis of the print in its cultural milieu. 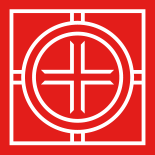 The theories set forth in text can be read as a statement about Wright’s approach to architecture. During his Oak Park years, Wright achieved in his buildings the qualities he admired most in the Japanese print: geometric abstraction, balance, a sense of repose, and above all, a simplicity attained by eliminating the inessential.